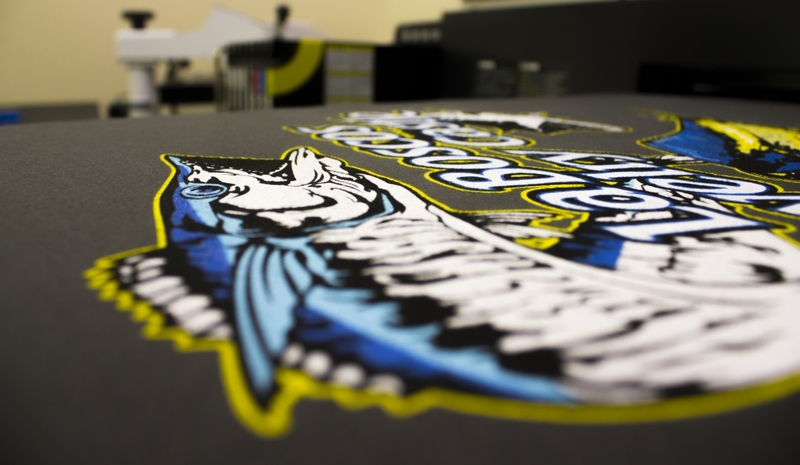 Digital printing is a type of printing that involves putting digital images directly to a wide array of media. In general we use the term to refer to professional printing where jobs from desktop publishing and other digital sources are printed using large-format or high-volume printers. 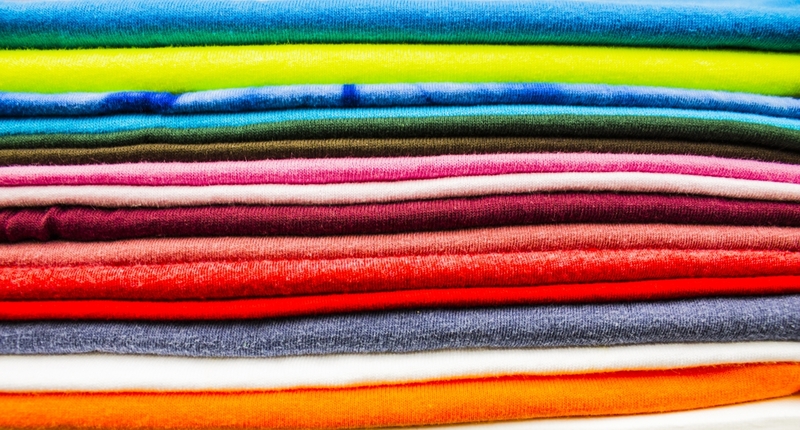 This type of printing allows for on-demand printing, short turn around time, and even a customization of an image such as variable data. The savings you will find in labor and the continual evolving capability of our digital presses means that your choice in digital printing will match or even supersede your use of traditional offset printing technology. 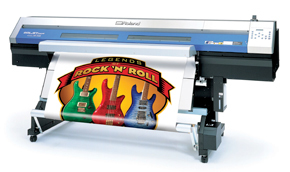 The adoption of digital printing will allow you to print a large quantity of customized sheets at a low price. 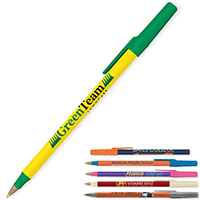 This type of quick service is perfect for creating stickers, labels, and banners in a short amount of time. 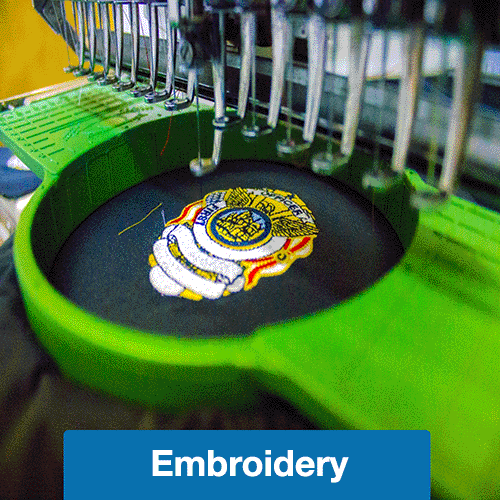 We also do digital heat transfers for custom garments. 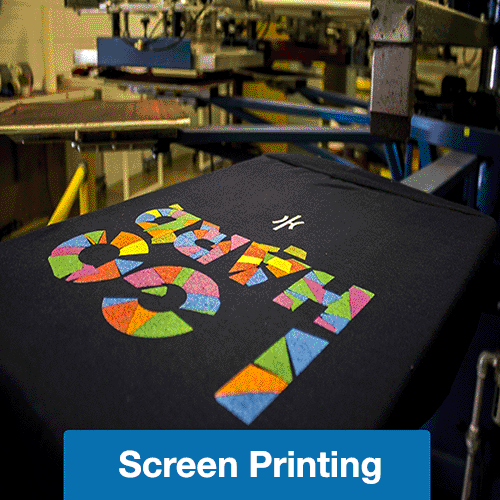 Digital Printing gives you the ability to take advantage of the CMYK color gamut while providing freedom of design. 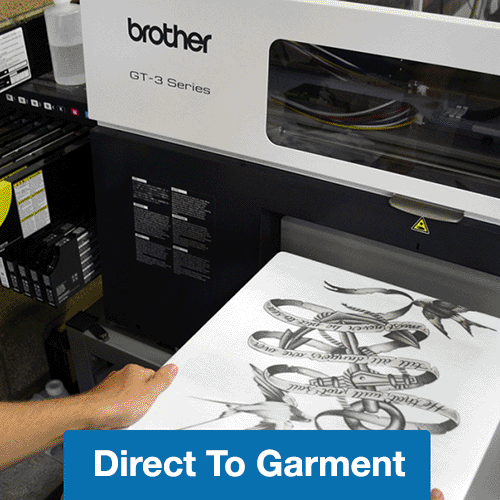 With desktop to garment capabilities we are able to print any raster or vector file you provide. 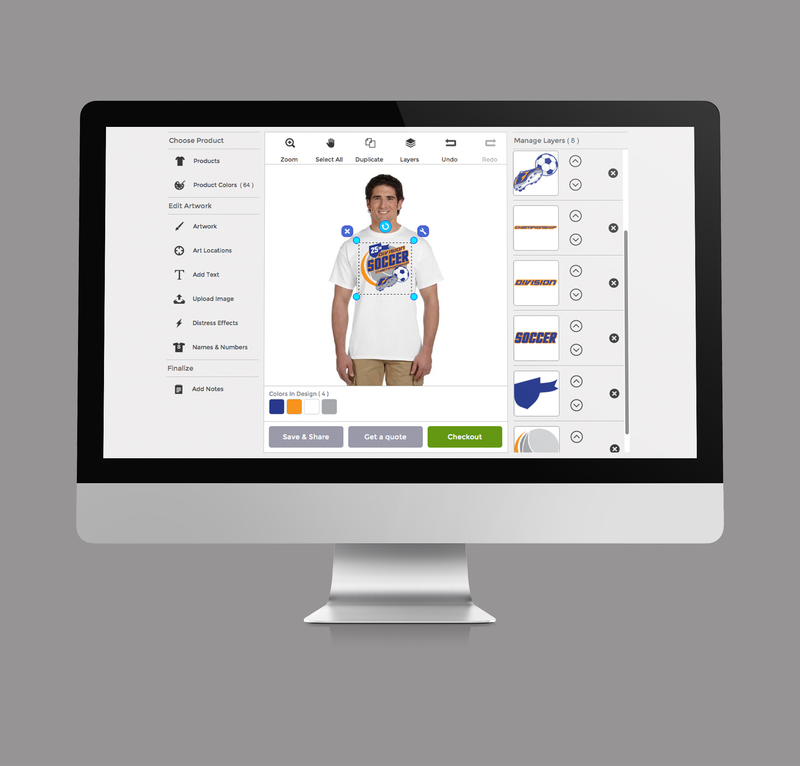 Upload your photo to our Online Designer for sizing and have it printed directly on your product of choice. Looking for industrial labels? 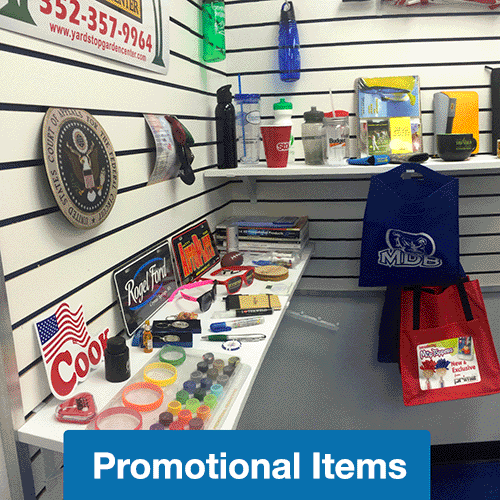 Visit DataGraphicsInc.com for information about custom nameplates, graphic overlays, die cut products, and custom labels.